The Science Of Black Hair Is S T I L L My Healthy Hair Care Guide of Choice! - Hairlicious Inc. 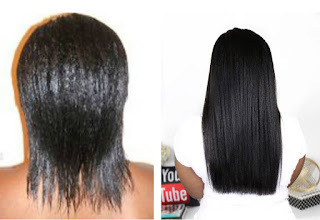 The Science Of Black Hair Is S T I L L My Healthy Hair Care Guide of Choice! Happy 2 0 1 8! So I've decided not to create any hair goals for this year. Instead, my main focus is maintaining healthy hair (length and thickness) and ensuring my regimen remains s i m p l e! The only way I can ensure my hair regimen remains simple is by bringing it back to the basics with the help of my trusty The Science of Black Hair book. Seven years later - yes that's correct - The Science of Black Hair is still going strong in my arsenal of hair education books. I frequently revisit this book whenever I need to recharge my healthy hair knowledge or feel overwhelmed with the the latest trends and bandwagons. 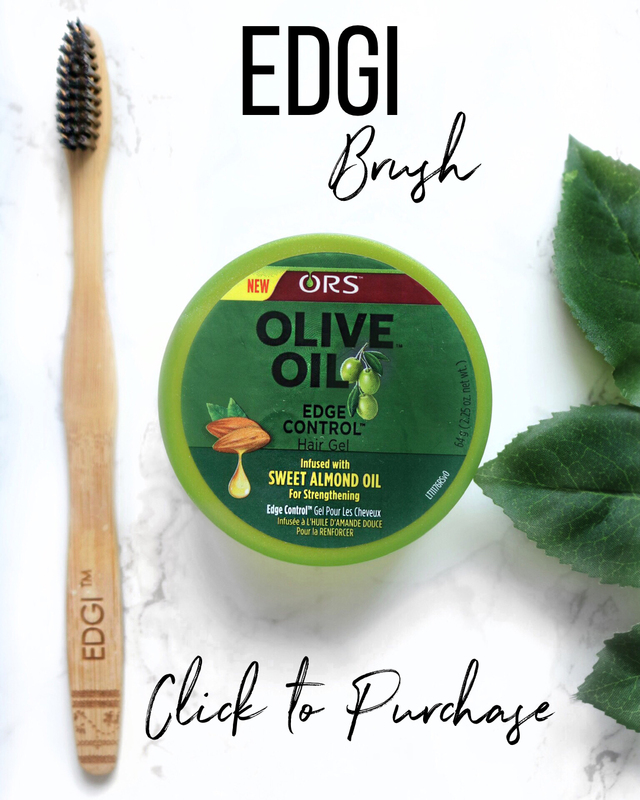 I divert back to this healthy hair care guide as a way of re-stablizing and solidifying my hair routine when things get off track. This book draws you toward continuing to take good care of your hair. The Science of Black Hair keeps me focused on what's important verses what's not. It filters out the fluff so you don't have to, making healthier hair that much more achievable. It gives me knowledge (straight facts!) and helps me out during the trouble shooting process should I/family/friends have any hair issues i.e. random shedding/breakage, premature greying, porosity issues etc. Most importantly all the information is packed into one solid book (no need to go to multiple sources). I couldn't tell you how many times this book has saved my hair and increased my hair knowledge over the years. It's my "go-to" hair manual. Truly highlights the fundamentals in achieving healthier hair with product suggestions and simple regimens- no gimmicks, trends, bandwagons etc. 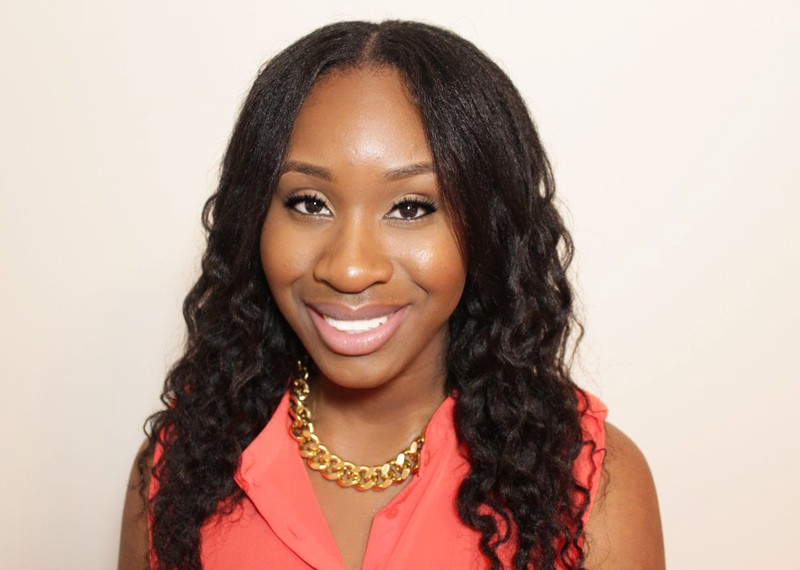 Provides awesome advice/answers to any hair questions and dilemmas I may have. No matter how many times I read it, I always learn something new i.e. The Water Connection, Polar oils etc. I've seen results from following the suggestions and advice given in the book i.e. Hair Porosity, Trimming etc. 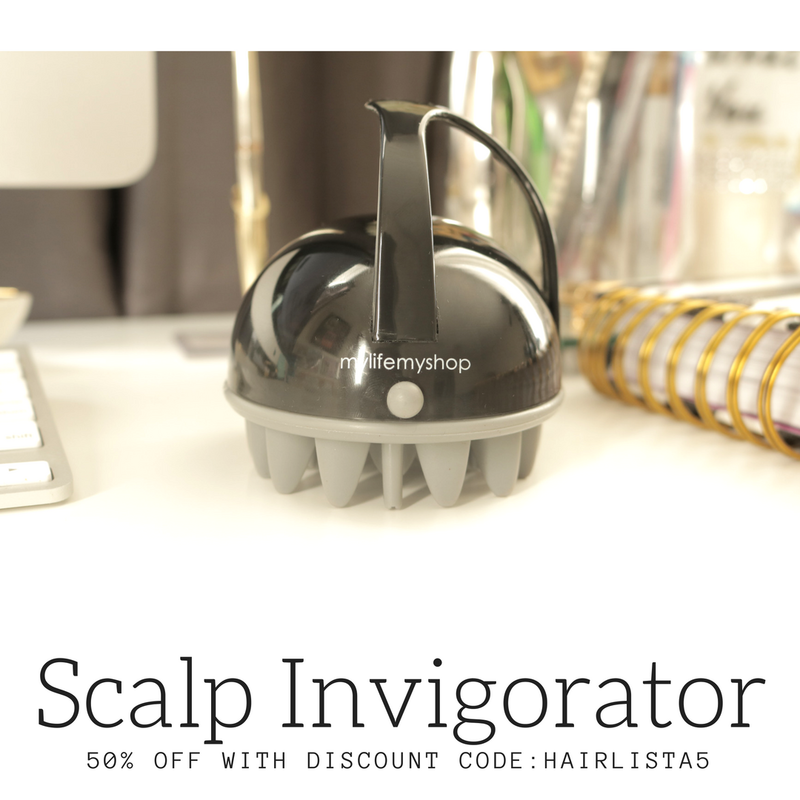 Provides expert direction and guidance to keep you on track for a successful hair journey - whether you are relaxed or natural. Seven years later, the information is still relevant! 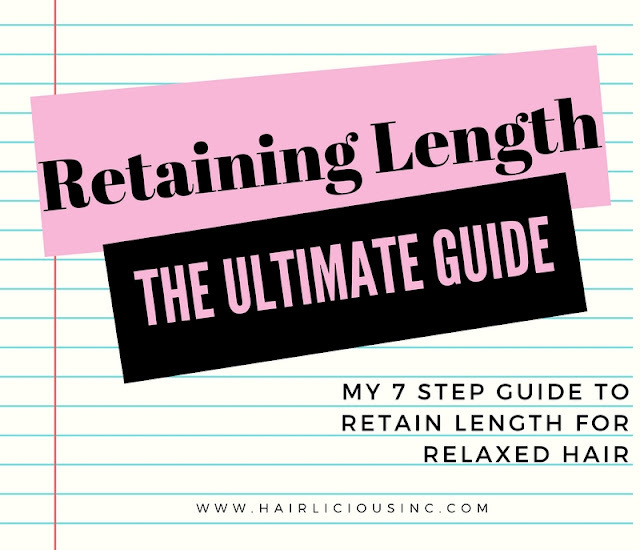 I find myself always referring back to this book in search for hair answers, advice and techniques to implement in my regimen and share with others. It hasn't failed me yet. Cracking open the highlighter-marked-pages of my book always provides me with clarity and direction on proper Healthy Hair Management. This tool has been a staple in my regimen for years and it's not going anywhere anytime soon!